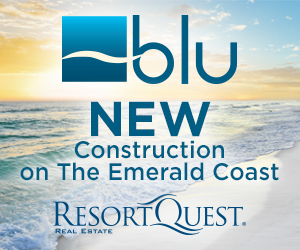 More exciting news from blu Condominium with 2 additional SALES last week. 34 out of 47 residences SOLD. Prices expected to increase at the end of the month. Call our current pricing and availability list. Construction is underway with completion expected June/July 2019. Follow this link to the drone flyover construction update 6-27-18.